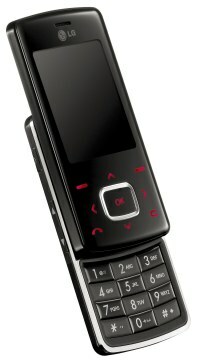 Melissa J. Perenson has reviewed this mobile phone from LG, the tasty Chocolate. LG's Chocolate cell phone will draw your attention as much for its high-concept name as for its rich looks. Also known as the LG VX85000, the Chocolate--distinguished by a slick design, a bright screen, and amazing sound quality--is now available through Verizon Wireless for $150 with a new account and a two-year contract. While I admired the phone's sleek appearance and excellent sound, I found its navigational controls and convoluted menus frustrating. 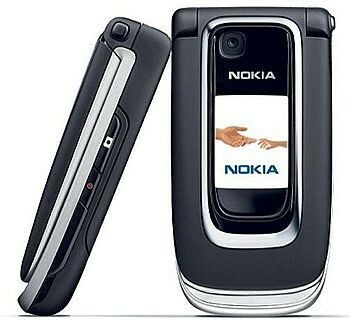 Kent German has reviewed this mobile phone from Nokia, the 6126.